 Flexi-Coil’s dealer network includes more than 50 outlets across Australia. All of our dealers are committed to focusing on the Flexi-Coil brand as their primary seeding and tillage line. Dealership staff have ongoing product and service training to ensure they can meet your needs. Please select your location on the map to view a list of local dealers in your area.